This wildlife crossing is an underpass on FM 106 at Ted Hunt Road. It's one of nine on the newly refurbished highway that experts say will allow animals, including endangered ocelots, to safely cross the road. 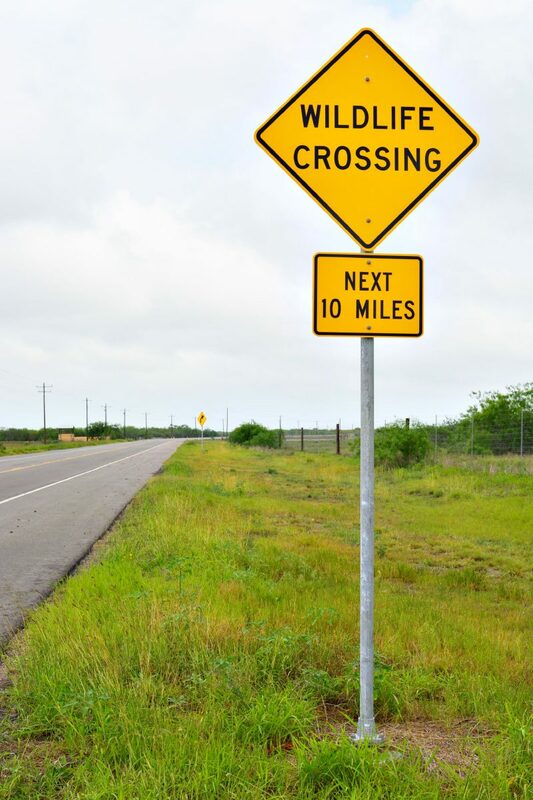 LOS FRESNOS — Monitoring the baker’s dozen of new wildlife crossings on two state highways near Laguna Atascosa National Wildlife Refuge shows bobcats, raccoons, skunks and coyotes are already trotting through the safe spaces in numbers. 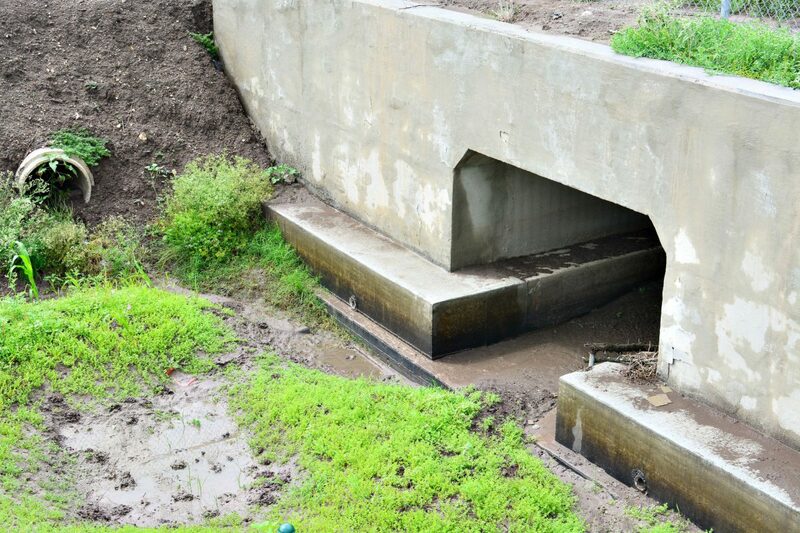 The wildlife underpasses were incorporated into TxDOT planning during road construction and consist of four crossings on State Highway 100 and another nine on Farm-to Market Road 106. The cost of the extra work, around $8 million, was contributed by TxDOT from the agency’s discretionary fund. But so far U.S. Fish and Wildlife Service officials have not glimpsed a single one of the 20 or so endangered ocelots at the refuge using one of the wildlife crossings. As pet owners know, cats rarely follow orders, even those delivered with the kindest of encouragement. Signs along the newly rehabilitated FM 106 east of Rio Hondo alert motorists to the wildlife crossings ahead. A total of nine in eight structures were built into the road project to allow wildlife safe passage under the highway. The yet-to-be finished wildlife crossings are at the core of a two-year study that hasn’t even started into how well they protect ocelots from road mortality, the small cats’ number one killer in the Valley. Between June 2015 and April 2016, seven ocelots — six males and a female — are known to have died after being hit by vehicles in South Texas. 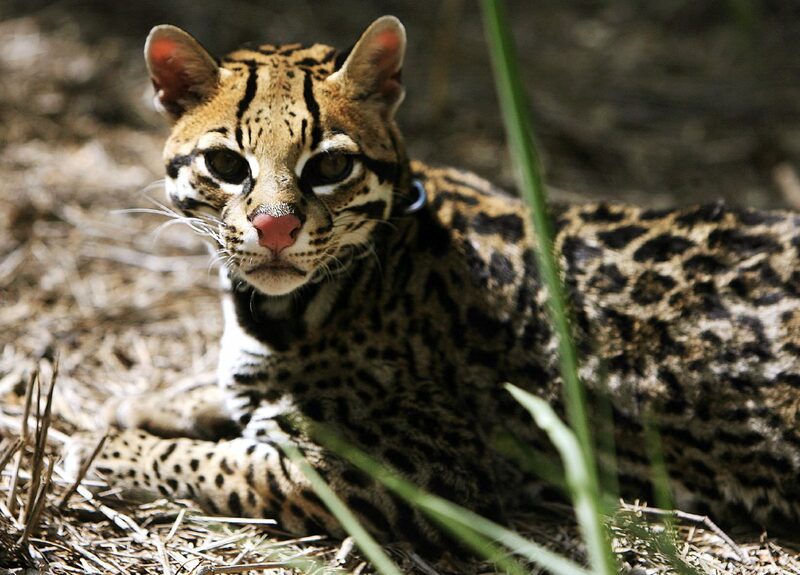 In all, the endangered Texas ocelot subspecies numbers about 80, with around 20 of them at Laguna Atascosa. The last fatality occurred in April 2016, and officials say no ocelot highway deaths have been reported since. Swarts said she and other officials in the U.S. 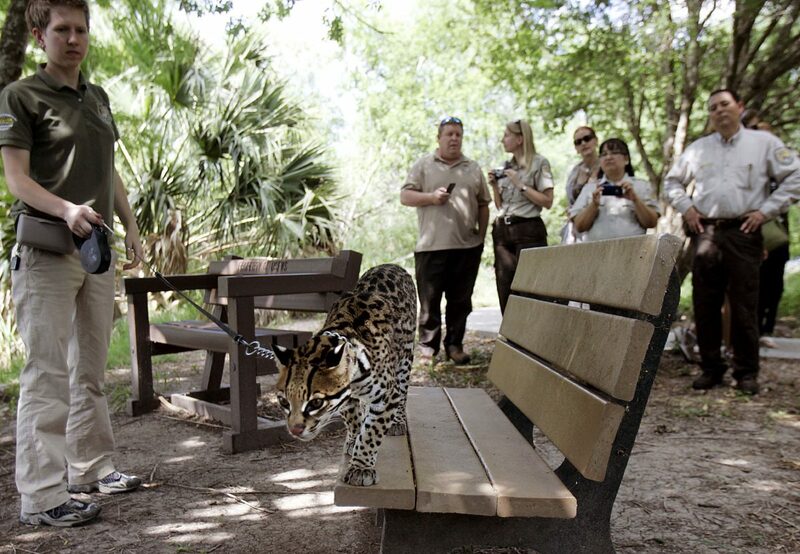 Fish and Wildlife Service are not concerned by the refuge ocelots’ disdain for the new crossings. First, she says, ocelots are not like bobcats, coyotes, raccoons or opossums, which have grown used to living around humans and are thriving in the relationship. Ocelots, she said, “are the ultimate shrinking violets” and it may take time for them to become accustomed to the new crossings. It also will take time for vegetation to take hold to mitigate the muddy construction messes cats may be avoiding at the crossing sites now. Swarts believes the true benefit of the wildlife crossings for ocelots will be seen over the course of the two-year study about to begin. She notes the wildlife crossings are not in areas of current heavy ocelot usage, but rather, they will serve to preserve the lives of young “dispersers” who were born on the refuge but forced out to find new ranges by established adult ocelots. These cats are usually male, yet not always. But they are the ocelots most at risk from traffic mortality. “It’s like on FM 100,” Swarts said of the highway south of the main refuge. “We don’t have a lot of cats running around down there, but any time we’ve had a male disperse in that direction, he’s died. “So even though it’s infrequent that you get a cat down there, when you do it without a crossing, it’s like the kiss of death,” Swarts added. “They’re basically in place as safeguards for those dispersers and for ocelots whose ranges may encompass part of 106. The underpasses are concrete basins built under the highways. Hundreds of feet of chain-link fencing parallel to the highways funnel animals to the crossings.